See for yourself what the buzz is about and make new friends along the way. Book your ticket now! 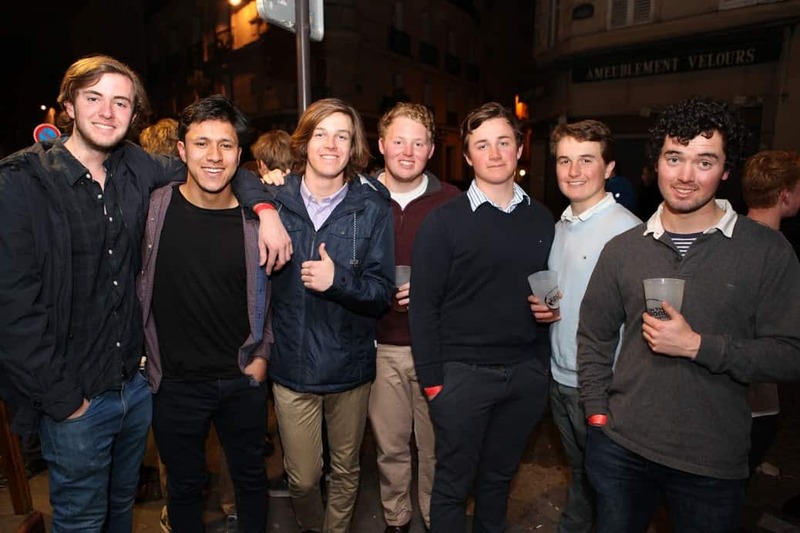 Venture off the beaten track and find the hidden nightspots tourists never see. Party like a Parisian. 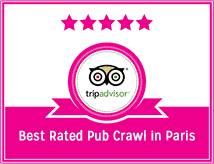 Get free entry to three top Paris pubs, bars and 1 club when you join the Paris Bar Crawl. Drinks are expensive in Paris, so we are sure you will appreciate the three free shots (1 in each bar), one free shot at each venue. 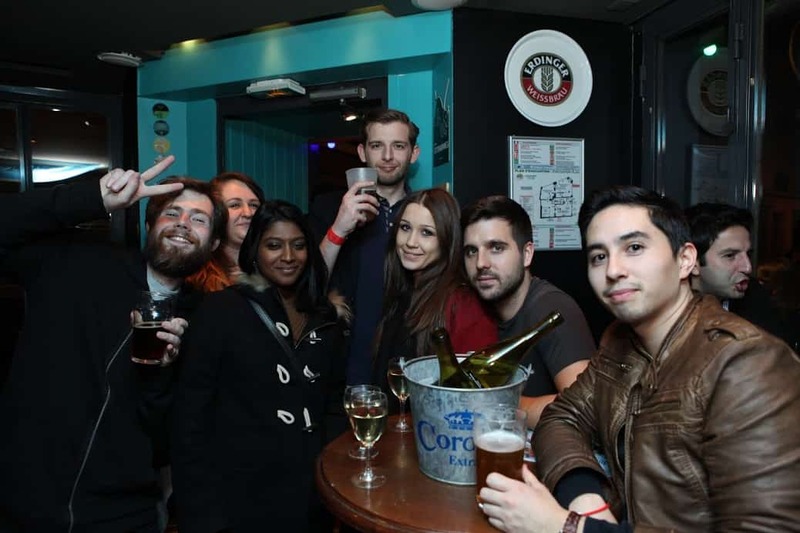 Meet up with a friendly bunch of local Parisians, students and backpackers - all ready to meet new people and have a awesome time. 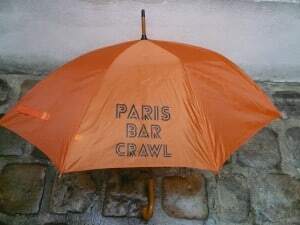 Joining Paris Bar Crawl costs just €15 on the door, or only €13 if you book online in advance. 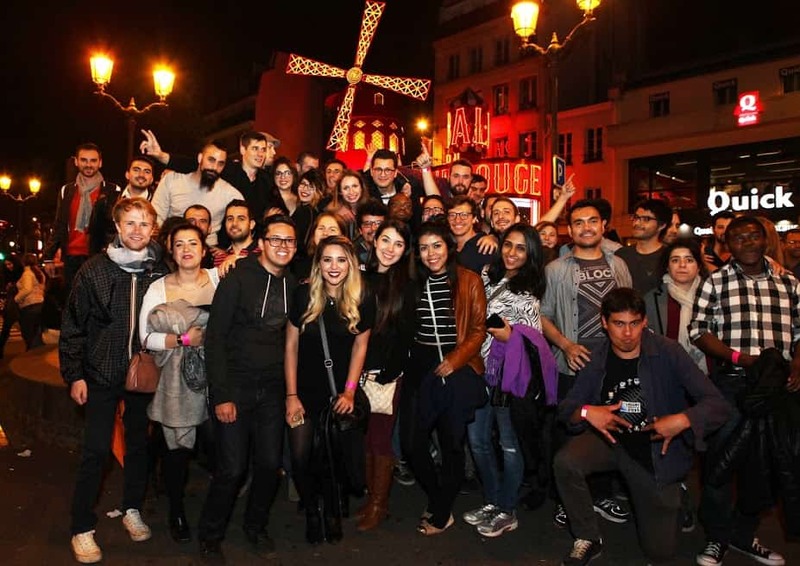 You must be over 18 to join Paris Bar Crawl. Please bring a valid ID (passport or driving licence) as proof of age and to enter the clubs along our route. Meet us every Friday and Saturday. 8.30pm outside Metro Pigalle (Line 2). Look for the orange umbrella.